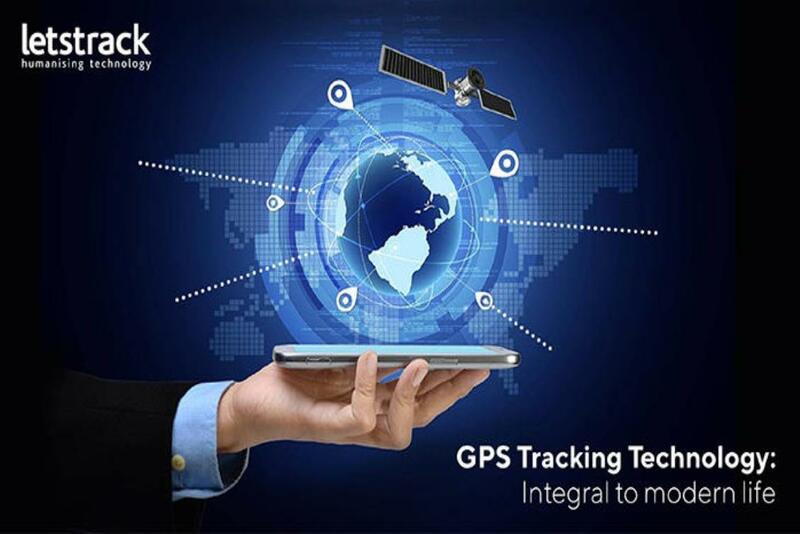 Real-time location Tracking – GPS tracking is one of the best ways to get the idea about loved ones and businesses. You can track the real-time location of kids, parents, car and other valuable assets. In business, you can do vehicles and drivers tracking, fuel analysis, assets tracking on the various job sites, field executive tracking and so forth. Emergency Alerts – GPS tracking also offers various types of alerts on the basis of situations. 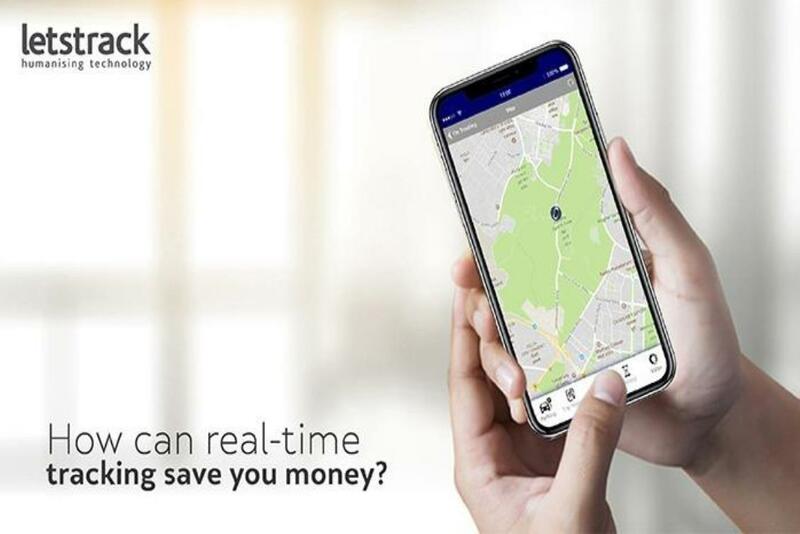 In the case of personal tracking, the user can raise emergency alert by tabbing on the GPS device, and they are easily viewed in tracking software. 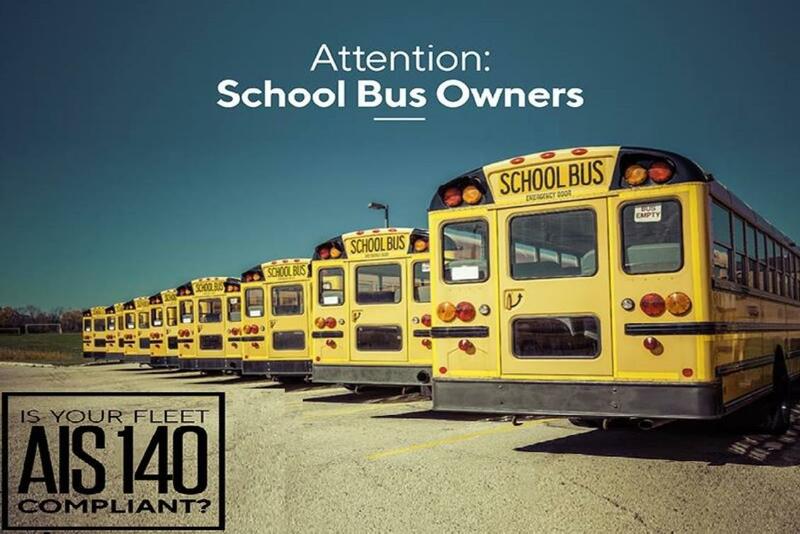 If you are a business owner or manager you will get alerts about towing of vehicles, the speed of vehicles, AC on/off, history data and so on. Pre-analysis and Guide – With the help of GPS tracking solutions you can do various pre-analysis and get the ideas about the route, distance, and route guidance about new locations and many more. 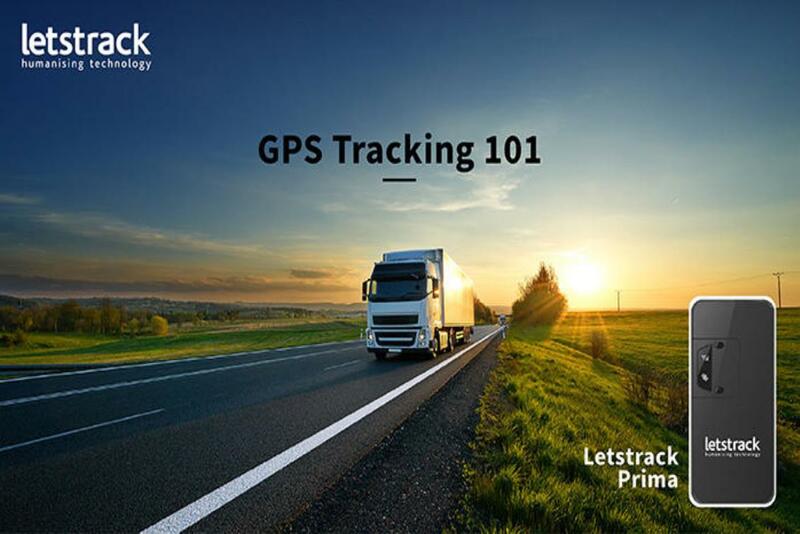 Letstrack GPS tracking solutions are advanced and built with the use of modern technology. 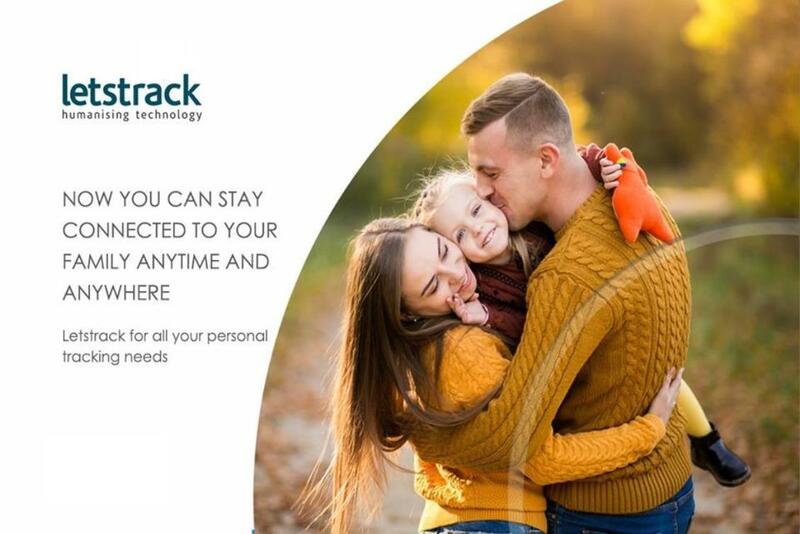 Letstrack GPS devices offer a lot of important features to customers for business as well as personal purposes. 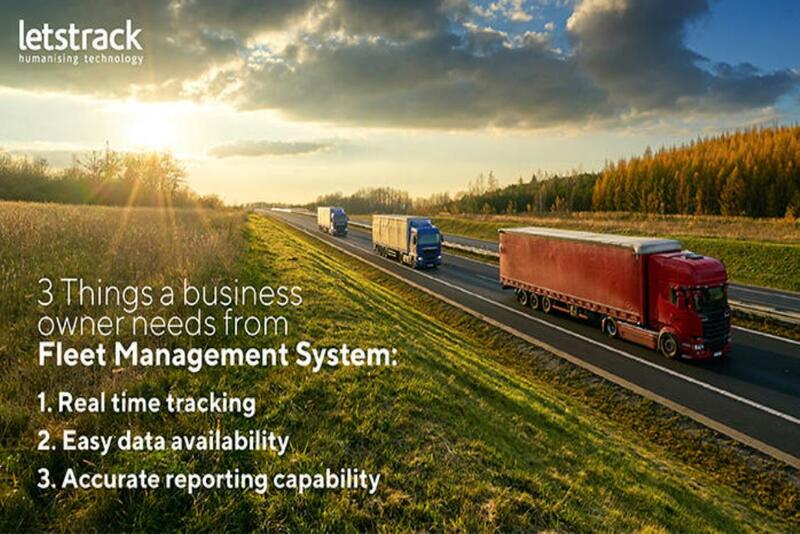 Some of the main features are like Vehicle fleet tracking, fuel tracking, kids tracking, pet tracking etc.